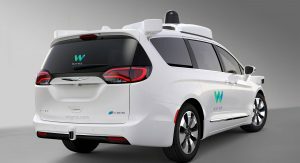 The future has arrived as Waymo has announced the launch of its One self-driving taxi service. 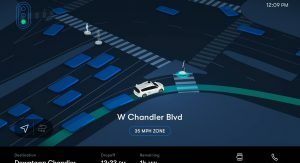 Waymo has invited early riders from its research program to be the first to use the app. 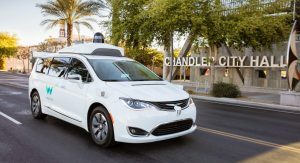 The service will gradually roll out to allow more people to ride in Waymo’s self-driving cars. 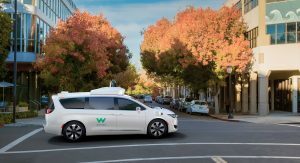 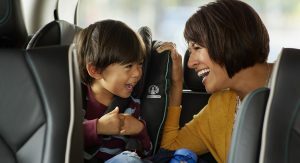 Waymo One debuts across several cities in the Metro Phoenix area in Arizona, including Chandler, Tempe, Mesa, and Gilbert. 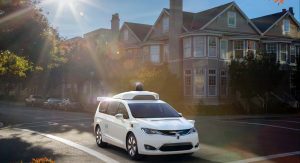 Invited riders are given access to the app which they can use to call Waymo’s self-driving vehicles 24 hours a day, 7 days a week. 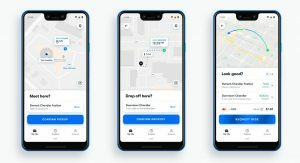 The Alphabet-owned company claims each passenger will get the same clean vehicles every time and a “driver” with over 10 million miles of experience on public roads. 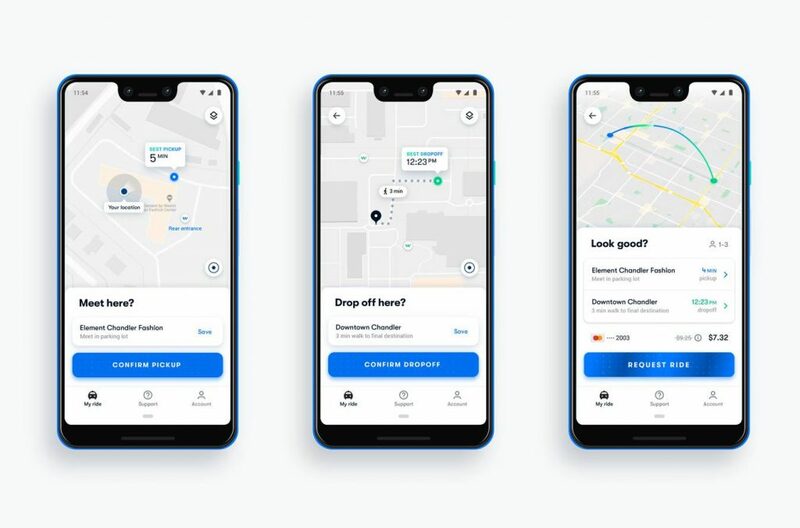 As with other ride-hailing apps such as Uber, riders will see price estimates before they accept the trip based on time and distance to their destination. 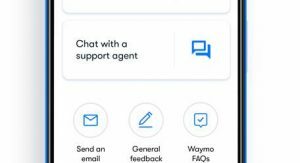 At any point during the trip, riders can contact Waymo support via the app or the in-car console and screens. 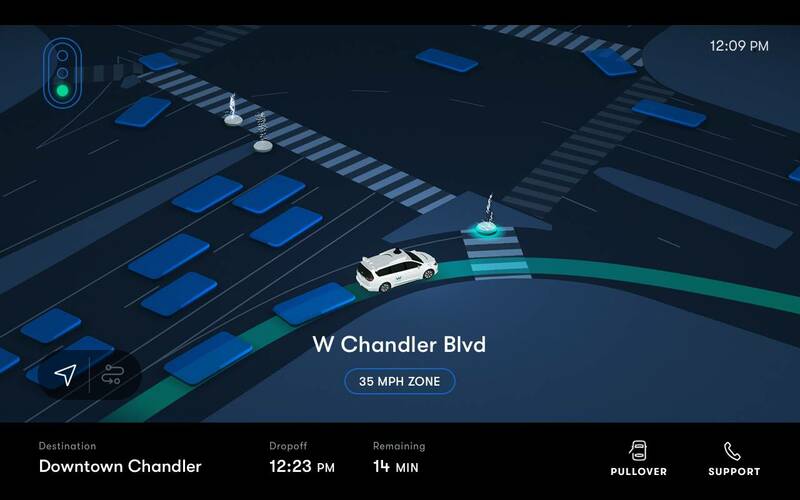 These channels will become even more important as Waymo will eventually transition to fully driverless rides. 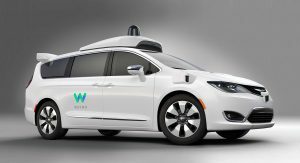 The company hopes the early rider program will help it test early features before the new capabilities graduate to Waymo One. 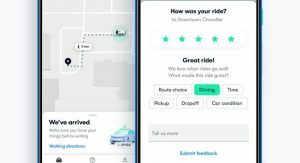 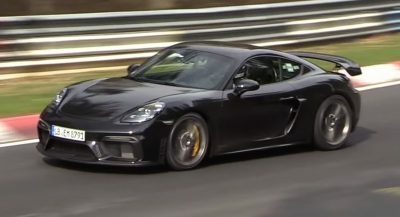 For example, some of the early riders have already been given fully driverless trips.